As a college student, cramped dorms and barely standing off-campus homes are the not-so-glamorous living conditions you're stuck with for the next four years. But that isn't the case for the sisters of some college sororities in America. Let's be real -- these homes, which houses your 60 (or more!) closest sisters, are straight up mansions. Your jaw will drop at every. single. one. of these homes. 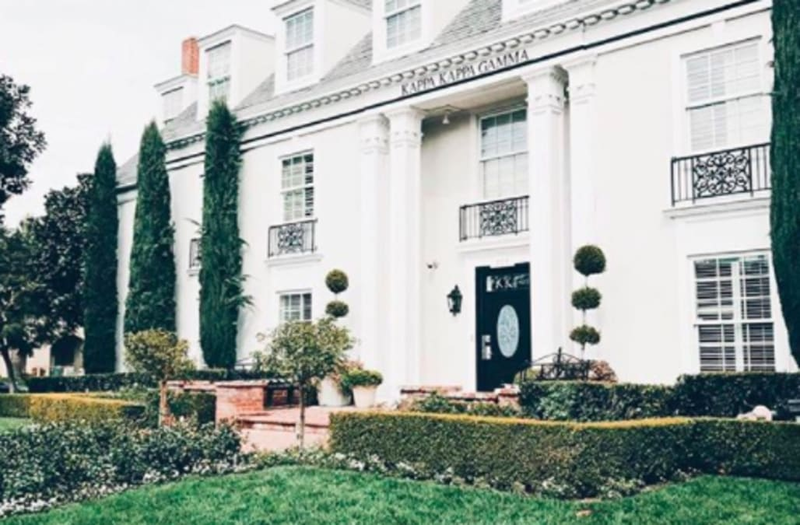 From the immaculate Kappa Delta house at Ole Miss to Sigma Kappa's brick-covered digs at the University of Florida, check out some of the most beautiful sorority houses in America in the slideshow above!